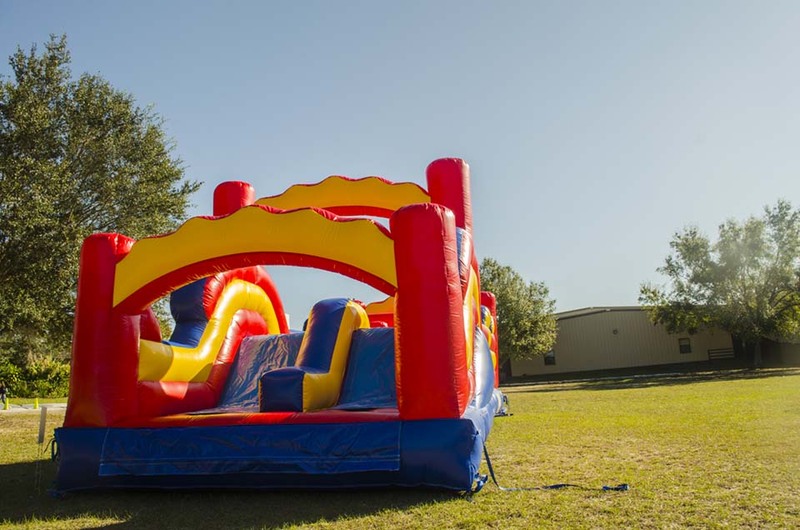 Inflatable Obstacle Courses are all the rage this season! 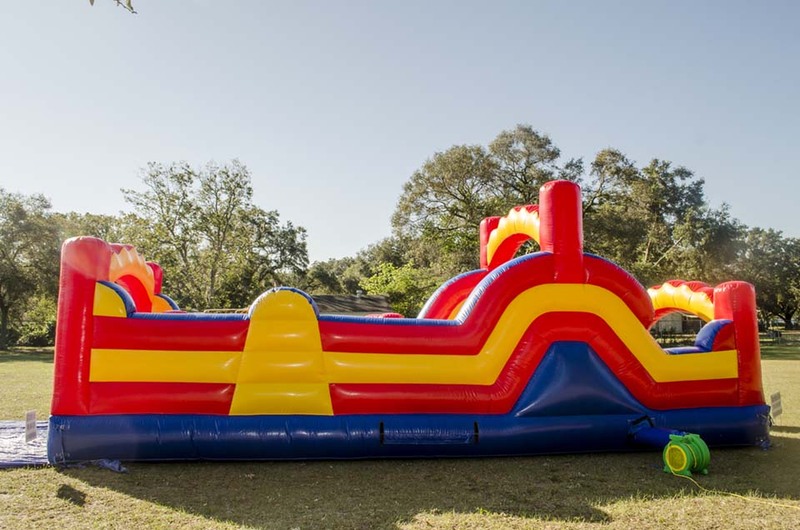 Perfect for Large events or festivals. 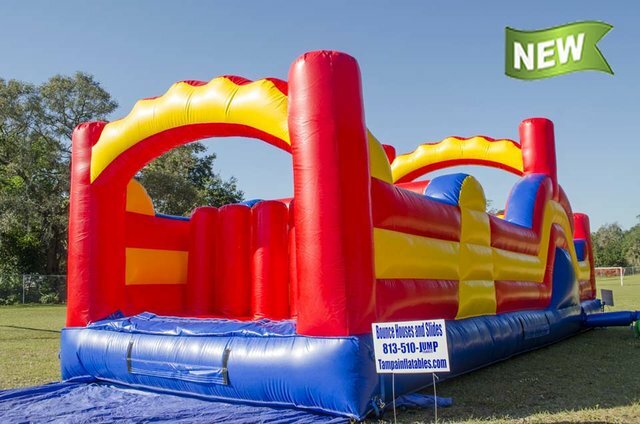 Make a competition and give out prizes and rewards or let firends challenge each other with a race through the different obstacles, over the slide, and to the finish. 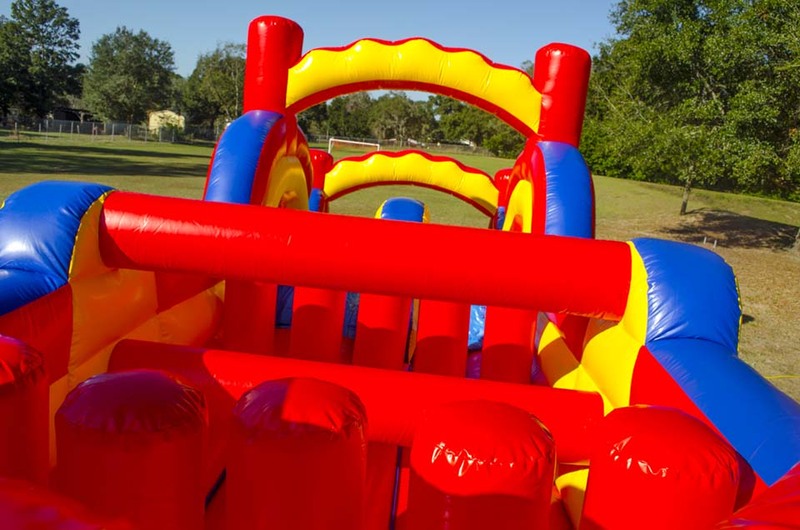 The Obstacle Course is a great party rental option for any occasion.